Slow down, keep quiet and think. 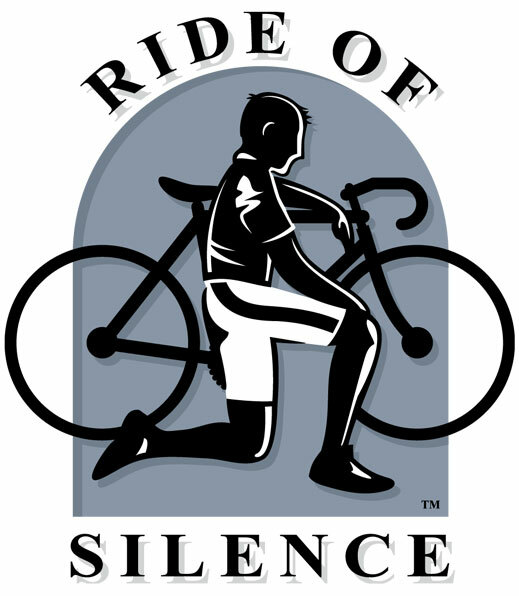 This is the Ride of Silence in a nutshell. Wednesday, May 21 6:15pm, cyclists from the greater Rochester area will gather at Penfield's highway dept. parking lot (on Jackson Rd) for the national 10th annual RoS and Rochester's 4th.